We are excited to premiere the music video for Monterrey's new single, ‘Clarity’ from their upcoming EP, I Hope This Finds You Well. 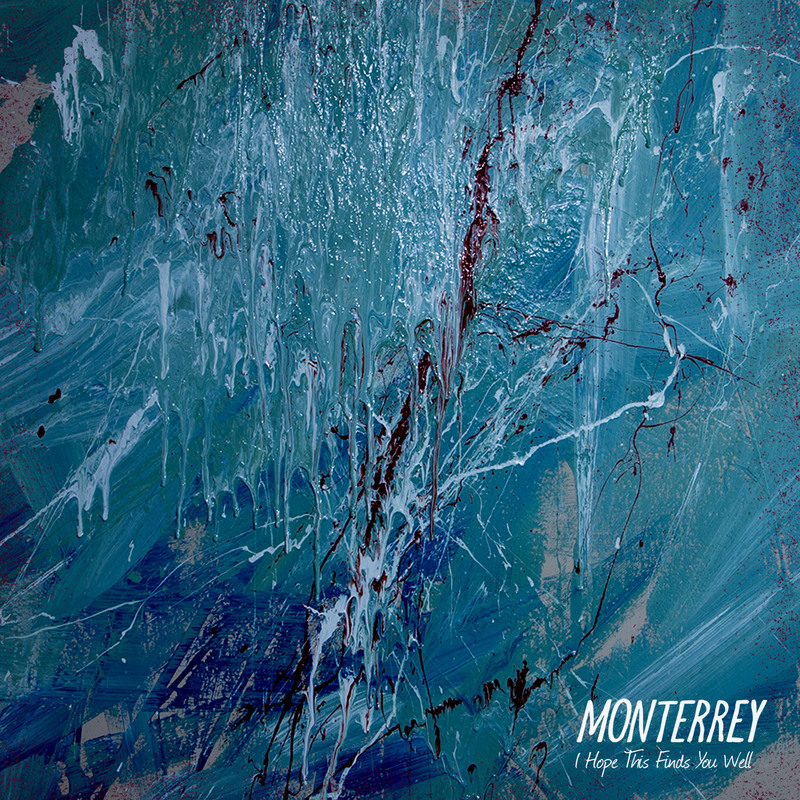 This is the third EP from Indiana's Monterrey. On this album, the band explores a more alternative-rock sound, while still keeping elements from the band's previous releases—this is best showcased on the single, ‘Clarity’. IHTFYW incorporates softer vocals, well-crafted melodies, with vocals inspired by their contemporaries like Movements and Balance & Composure. The band is also joined with a new member, adding a new influence on drums. I Hope This Finds You Well shows Monterrey at their most mature sound yet and excites us for their continuation of this new sound. I Hope This Finds You Well is out everywhere April 13, 2018. Pre-order the CD now, below.